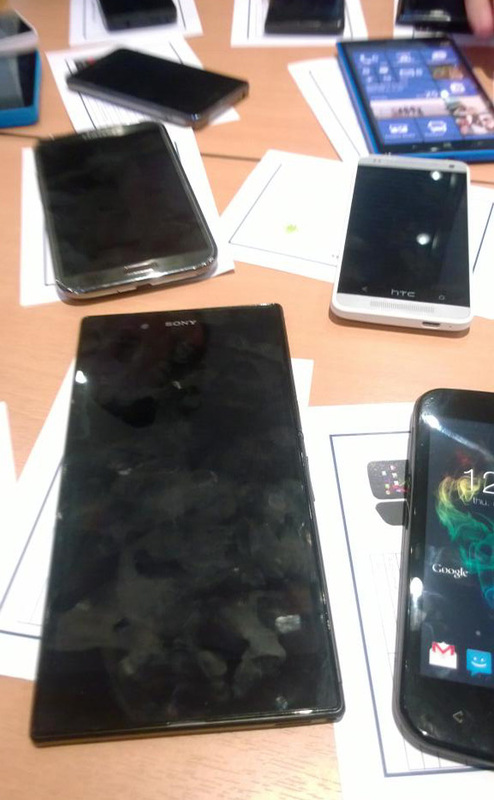 Yesterday news came of Sony hosting a press event on 25 June at Munich, Germany. 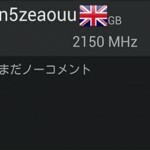 Speculations are there that Sony may launch Xperia Z Ultra as Xperia ZU codenamed as Togari. 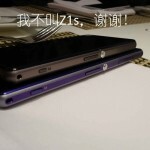 Mere specifications are leaked of Xperia Z Ultra Togari but they are just rumors till now. 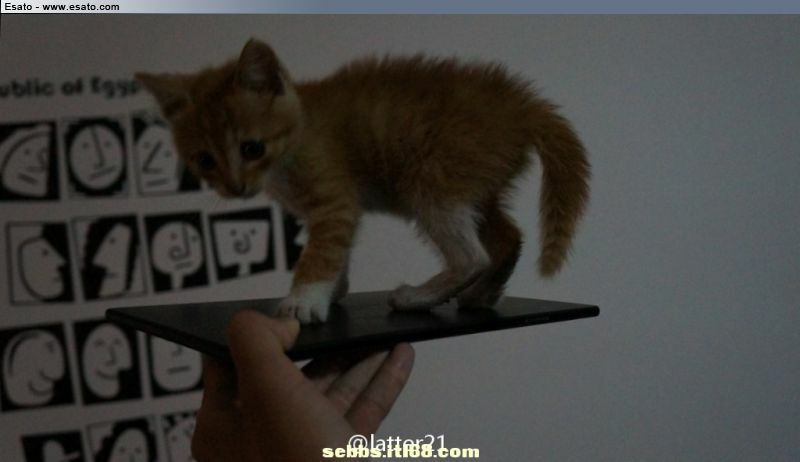 Now we spotted Xperia Z Ultra Togari Photo with a cat on top. 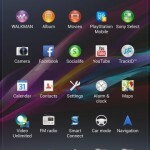 Image has just appeared before the launch of the device creating a buzz among Sony Xperia fans. 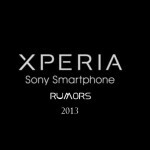 Check below some leaked specs of Xperia Z Ultra as Xperia ZU Togari. 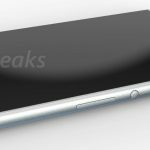 6.44″ inch full HD 1080p Triluminous display. 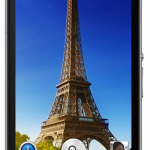 8 MP rear cam with ExmoR censor and 2.2 MP Front Cam. IP 55 / 58 certified water resistant similar to Xperia Z.
Android 4.2 Jelly Bean out of box. MultiSensing touch Sensor from Neonode. 32 or 64 GB Micro SD card slot. 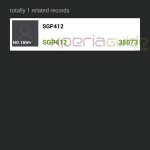 Well all above specs will surely make Xperia Z Ultra Togari as a great phablet and will be a tough competitor for Samsung Galaxy Note 3 and the upcoming HTC phablet. What do you think regarding this device, share your views. 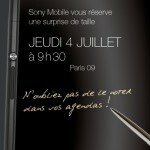 25 June is not far soon we will see the unveiling of Xperia Z Ultra Togari as Xperia ZU. 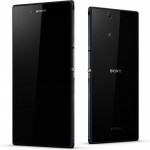 Xperia Amami / Sony D5503 to be called as Xperia Z1S, doubt prevails ?